Personal Bests, Gutsy Runs, Course Record, State medal and A World Record! 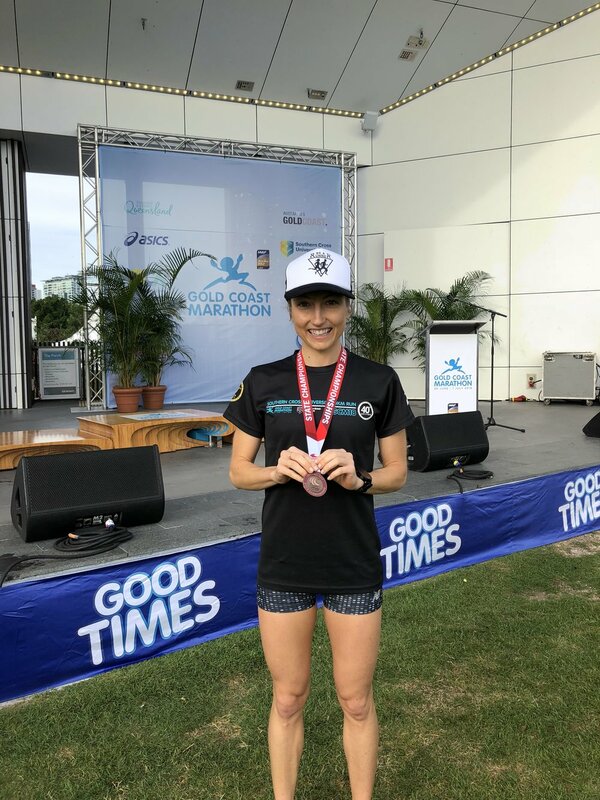 A big congratulations to all of the runners that ran at the Gold Coast Marathon. At Be A Runner it was an overwhelmingly successful weekend! It is my absolute pleasure to coach at Be A Runner! Well Done Team! Big shout out to JK in the half marathon and Mieke in the 10km for really gutsy runs. Nice work! While dressed as the GingerBread Man! Congratulations Richard on SMASHING THE WORLD RECORD BY OVER TWENTY MINUTES! !